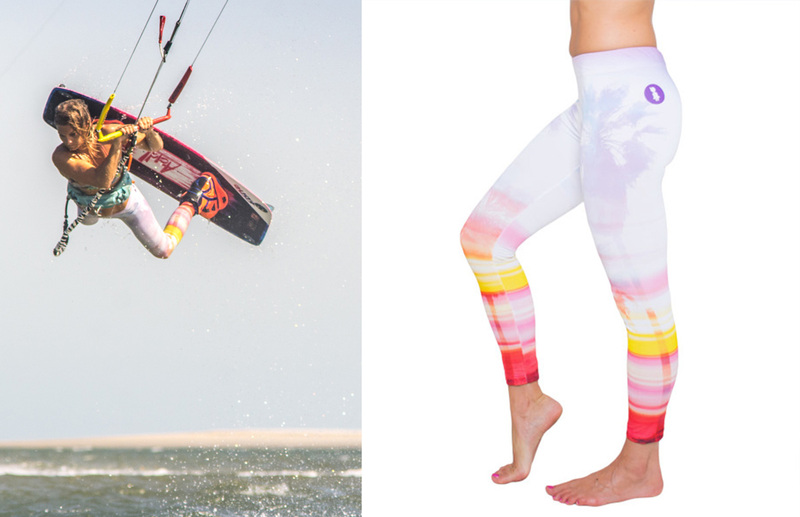 As spring is coming it is time for the newest products and we start with our selection of our 10 must-have surf leggings as we have learned that surf leggings are an important item to own both on and off the water. 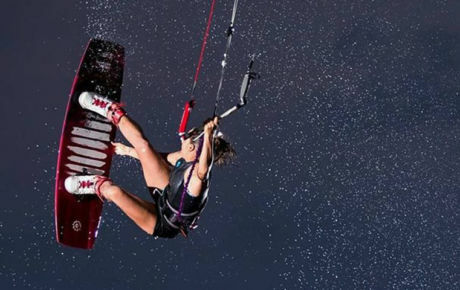 As spring is coming we are going to start talking about new must-have products and will introduce you to some cool brands to help you find your own style to rip on the water! Let’s start with our selection of our 10 must-have surf leggings as we have learned that surf leggings are an important item to own both on and off the water. This We Ride Local legging is one of our favourite because of its beautiful style and colours. It is nice and tight and stays on while you are riding. Without any question this one is one of the best looking ones… not a surprise as Roxy never disappoint us. Femi Stories formerly known as Femi Pleasure is one of the best quality brand we have tried. The materials are exceptional and do not become damaged over time. You will never regret of buying products from Femi Stories. 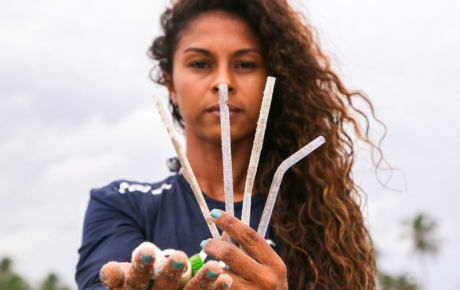 Brand new and made from recycled beach plastics, the new active legging from O’Neill looks stunning and gives you many options of styles and patterns. Aim’n is a brand specified in tights and leggings and they are well known for their shapes which make your bottom looking very peachy! We love the plain colour style and the different options they have on their website. Sensi Graves Bikinis had just released her brand new spring collection and our attention was caught by this cute legging. What do we like about it? You can roll down the waist band and wear it high or low depending on which you feel more comfortable with. Josea Surfwear has been so creative this year especially with the Helena Brochocka Special Edition. We could have put our KiteSista Special Edition but we love this one too and we all wish we could look like Helena while we wear them! 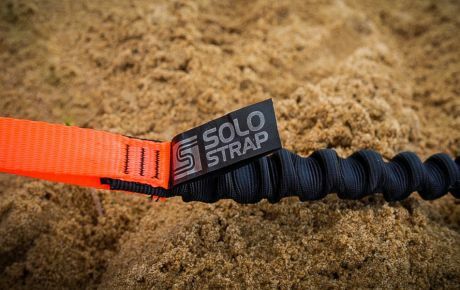 Glide Soul is the brand which is offering so many options in styles, shapes and materials. What we really like about their products is the high quality materials and the comfort they provide. Also we like the 1mm legging as they protect you when you fall on the sliders and it is one of the most comfortable leggings for action sports on the market. We couldn’t not talking about the Billabong Surf Capsule as it is a must have! 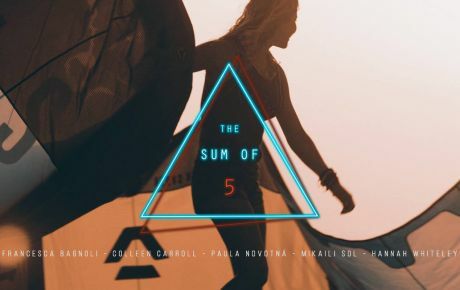 Even if less in love with the lastest collection than the previous one, we still love Billabong and we are never disappointed as their products are the top quality (especially when it comes to neoprene). 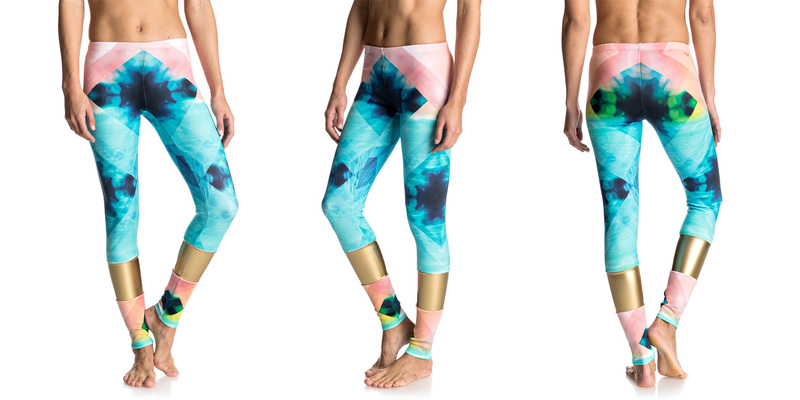 We still haven’t had the chance to try one of Seea’s beautiful leggings but they are apparently really comfortable and they look stunning anyway. This one is just one of our favourites. No word needed it as it speaks for itself. Nalu Tribe is a beautiful brand which deserves to be well known and we are sure you will fall in love with it as they have the most beautiful patterns ever.